A trust is a legal instrument that is used for the distribution of assets and estate in the case that person or individual becomes deceased. A trust is a way to protect a person’s assets and estate, both during thatparticular individual’s life and afterward. 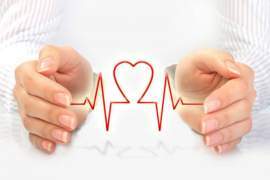 A trust will prove to be similar to will in the sense that both allow for the control of distributing a person’s estate after death, though there are substantial differences among the two. 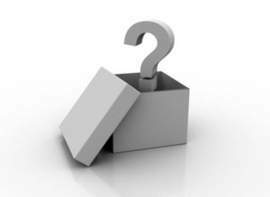 One of the main issues that will differentiate wills and trusts is the issue of probate. In general terms, wills will be subject to the legal process of probate, while wills will usually avoid the probate procedure altogether. This is the result of overall nature of both legal instruments, which are contingent in terms of the actual event which initiates or engages the will or trust. In other words, wills are put into effect in the event of a person’s death, while a trust can be enacted during a person’s lifetime. 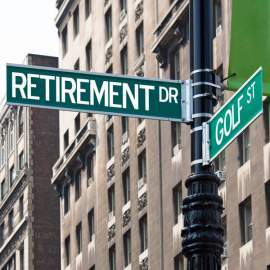 A trust allows for a person to control and oversee his/her assets or estate, essentially holding such assets in the trust for the future benefit of the included beneficiaries of the trust. In such a situation, the trust will not be subjected to probate procedures, which can help avoid costs incurred by the process of a will being subjected to probate. It should be noted that a will is considered to be less expensive to create than a trust, though a trust is usually not subjected to probate, which can prove to be more expensive in the long run. Another main difference between wills and trusts is the concept of confidentiality. 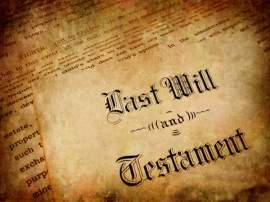 A will is usually entered into public record upon the testator of the will’s death. On the other hand, a trust will usually remain a private matter, allowing for the parties involved to keep all aspects and terms of the trust confidential. Taxation of the estate is also a major differentiating factor between a trust and a will. It is generally accepted that a trust can provide for more benefits when it comes to property and estate taxes. However, how such taxes are to be applied in relation to trusts will depend on the jurisdiction. Many states will often times allow for a certain amount of the trust assets to be distributed without incurring any estate or gift taxes. Though the overall amount may vary, it is usually recommended that if the assets are valued at over $650,000, that a skilled trust attorney or lawyer be consulted in order to develop the trust. The administrating and management of a trust is also different from that of a will, particularly in because a trust will be used, handled, and controlled by the person that creates during his/her lifetime in most cases; wills are only enacted upon the testator’s death. 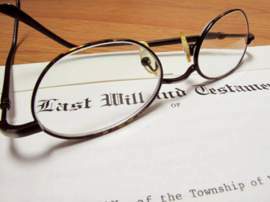 Furthermore, wills most often times use family members or relatives as the executors of will, while trusts are typically assigned to professionals, typically attorneys, accountants, or financial planners as the trustees of the will.